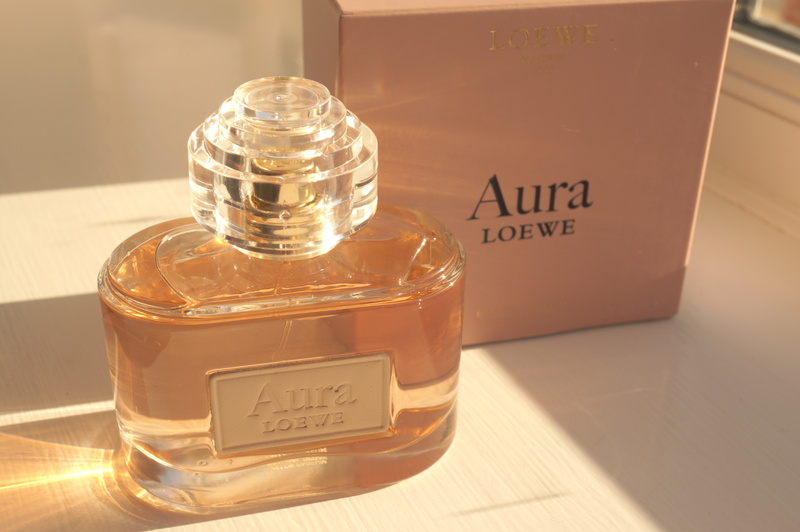 Today I want to tell you about one of the most gorgeous perfumes I’ve tried in a long time, Aura by Loewe. 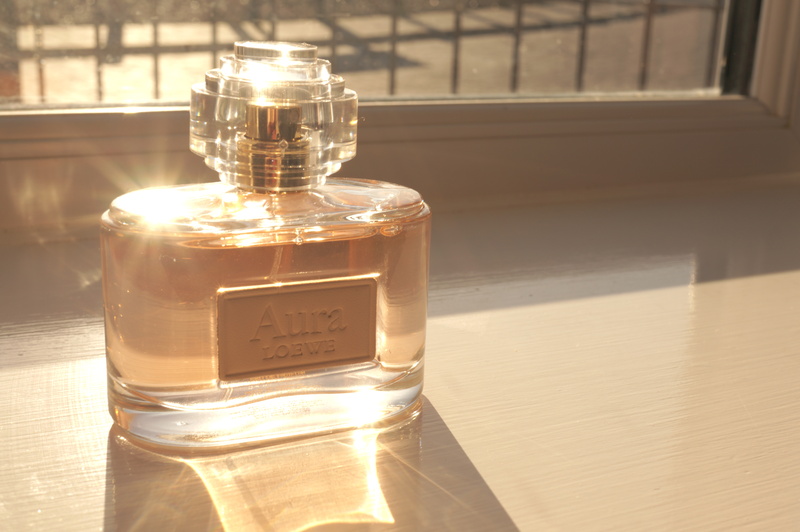 Aura is described as a floral, woody eau de parfum with fresh, spicy top notes highlighted by hints of pink pepper and redcurrant. A strong floral heart of rose otto and jasmine evolves towards warm, woody sandalwood, and emblematic Loewe leather base notes. To be honest I’m not really into perfume notes, they don’t really mean much to me so I’m not going to pretend I understand it all! I would definitely love to learn about it though! All I know is this perfume is lovely, I can’t really compare it to any other perfume I know, it’s really quite unique. I’d definitely describe is as a sophisticated scent, and there’s a subtle hint of leather which I love. This would be a perfect scent for evening but it’s not too over powering so would be great for day to day wear too. I’m currently wearing it every day. 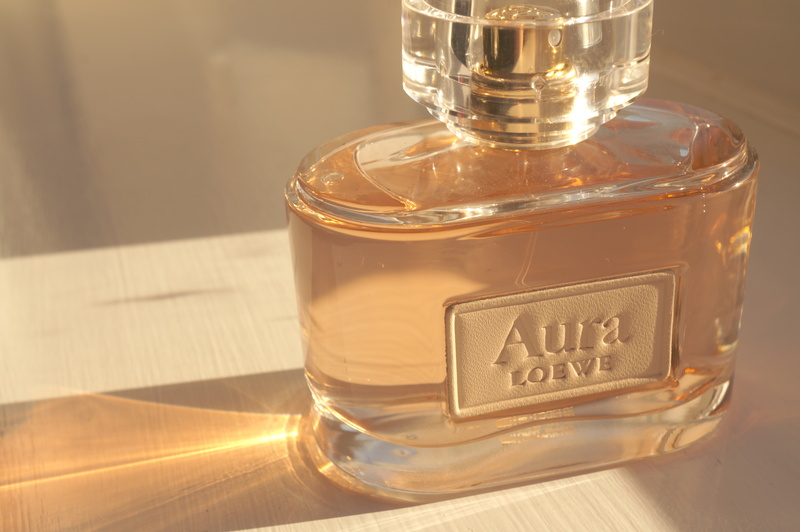 You can purchase Aura by Loewe from The Fragrance Shop at £72.50 for 80ml. I’d love to hear what your favourite perfume is? Next Post OOTD and a New Haircut at Penthouse Hair!